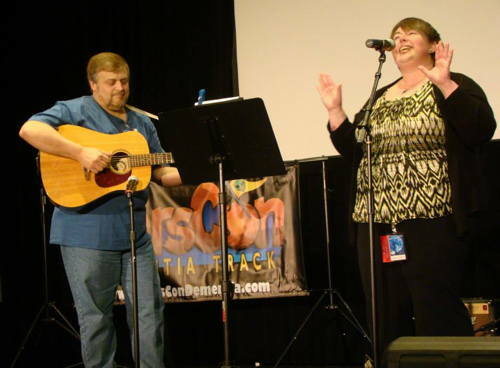 Once again, for more photos from MarsCon, check out our Facebook album. 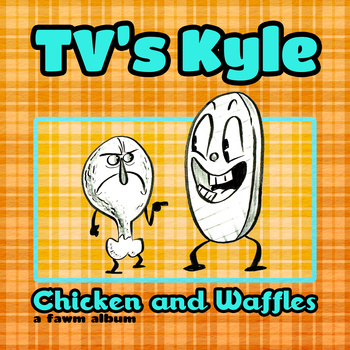 TV's Kyle released Chicken and Waffles during his performance at MarsCon! 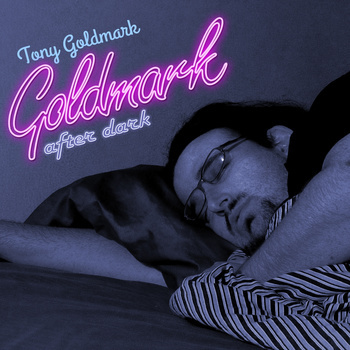 Kevin likes the cover of Tony Goldmark's Goldmark After Dark. 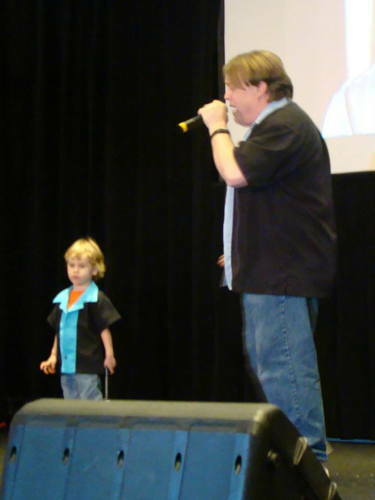 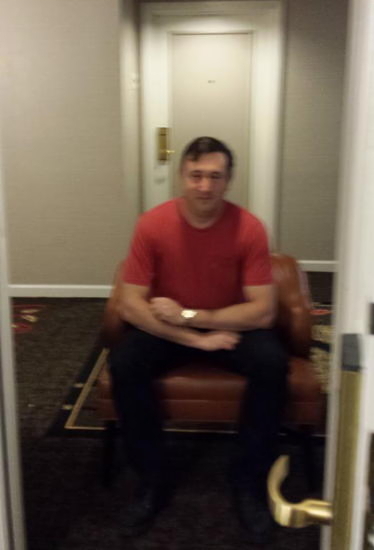 Check out his web series Some Jerk With a Camera on Blip!